Very fast growing,vigorous tree for exposed sites. 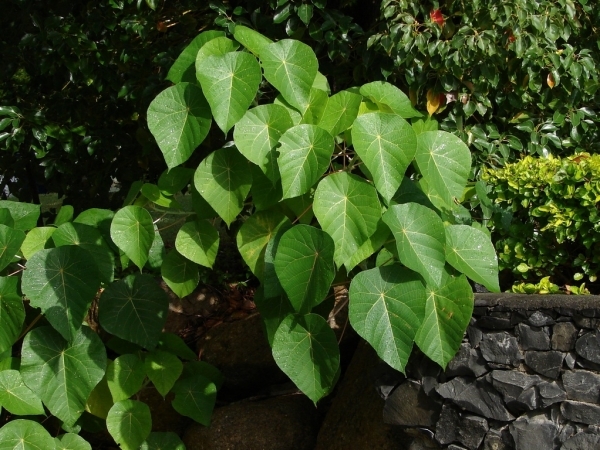 The broad heart shaped leaves are distinctive and ornamental. Suitable for shelterbelts, initial rainforest regeneration and as a background foliage plant in the garden.